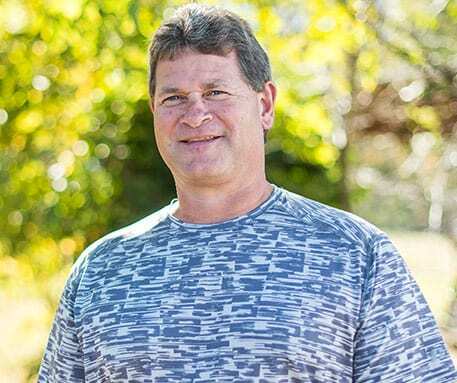 Ronnie Surratt launched Unlimited Fabrication in 2003 after spending 36 years in metal fabrication and 15 years building skid steer and tractor attachments. His friends and family knew he was an expert in the field. They began coming to him for his vast knowledge of the best attachments to easily perform the tasks they needed to complete. And once he began selling attachments to his friends, the entrepreneurial desire to launch his own business occurred! Ronnie is a family man and enjoys spending as much time as possible with them. He is married with two children. His son, Aaron has joined the family business and now works side by side with his father. So what does Ronnie do with his free time when he’s not educating others about skid steer and tractor attachments? He loves being outdoors, in his yard and playing on his own tractor! That is true passion when your hobby involves what you do for a living!